Please consider making a tax-deductible donation to the Wallingford-Swarthmore Schools Foundation. We are a 501c3 nonprofit organization. 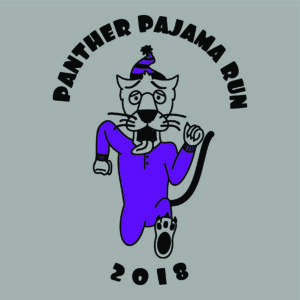 Thank you for Another Successful Panther Pajama Run and Pancake Breakfast!